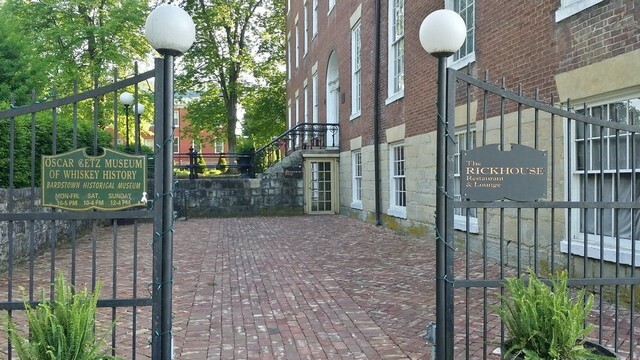 As I mentioned in some early articles a large number of the interesting places that you will want to stay in the Bardstown area only offer bed and breakfast. You will need to find somewhere for an evening meal and here I have a few suggestions for restaurants you might want to consider. 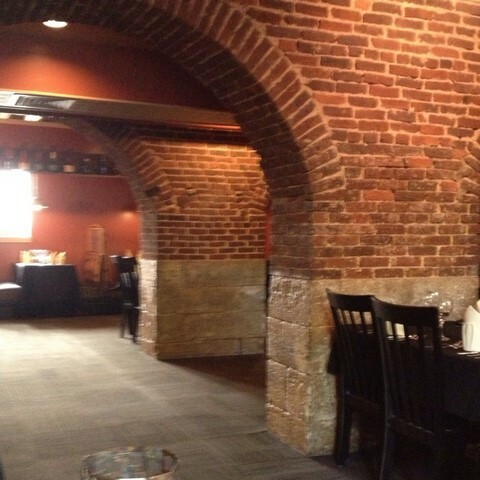 Dining options in the Bardstown area are quite varied. There seems to be something for every mood, ranging from Southern, Bourbon heavy, historic dining, train excursions, winery dining and fine gourmet dining. You can choose between quick, casual, entertaining or up market styles and not be disappointed in any of them. 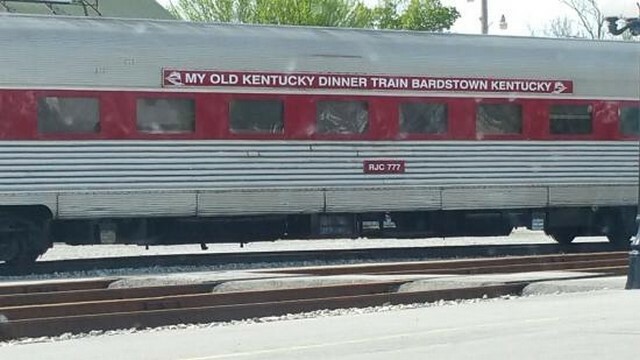 The first suggestion comes under the entertaining option as it’s the ‘Old Kentucky Dinner Train’. The R. J. Corman Railroad Company purchased the twenty-mile branch line from CSX Transportation in 1987 and developed the Dinner Train which had its inaugural run in 1988. The train travels north through the Bernheim Forest and the Jim Beam distillery property to Limestone Springs and back. 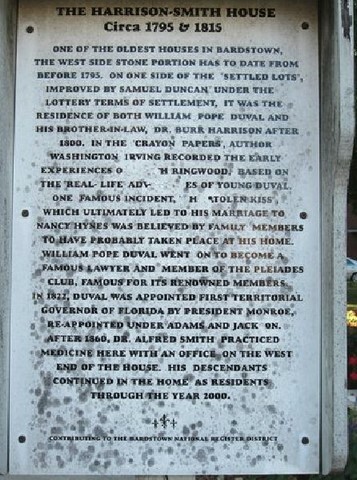 The trip is a 37 mile round trip excursion. The train ride is approximately 2 ½ hours. The train stops in Limestone Springs where the Engines run around the train to pull it back. 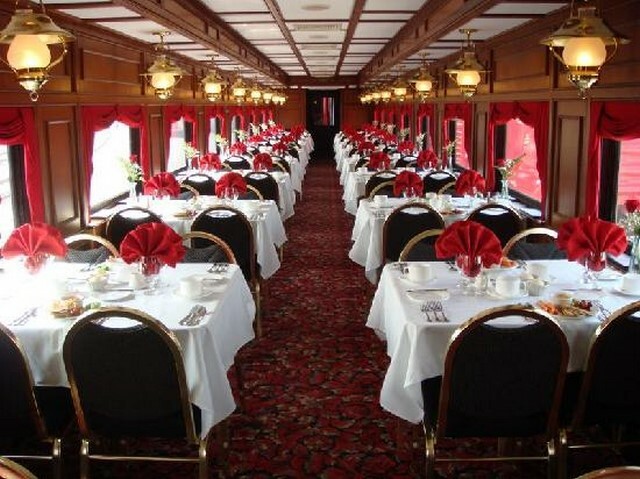 The three cars of the dinner train are all built by the Budd Company in the late 1940' s. They have been refurbished extensively so as to exceed the original design which makes for a pleasant experience. Coach 007 has fifty-four seats and comes from the Pennsylvania Railroad. Coach 021 was used on the El Capitan train by the Santa Fe Railroad and has been outfitted to serve as the kitchen car. Increased business meant that coach 777 was added to the train in May 1992. 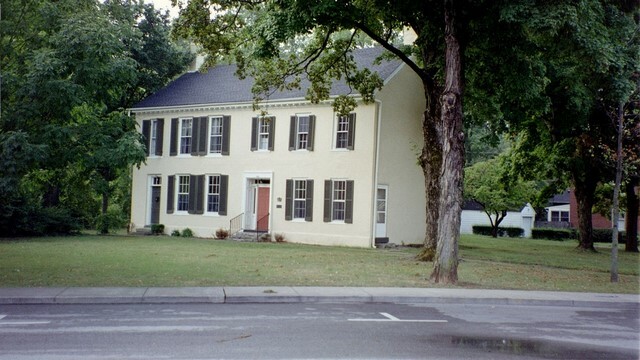 At the upper end of the market you can find the Harrison-Smith House. 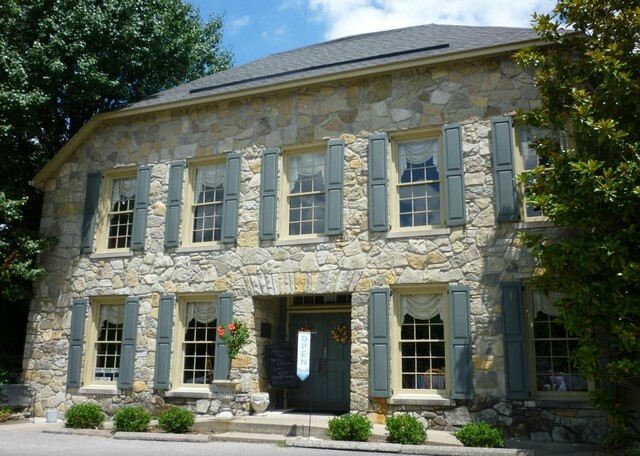 Located in Bardstown, the Harrison-Smith House is surrounded by the best distilleries and an abundance of locally produced meats, fruits, and vegetables. The Chefs Smouse and Miller use these products to produce food that ‘shows off’ what can be achieved with local ingredients. The Rickhouse Restaurant & Lounge has a motto ‘It’s all about the flavour! ’ They are another place that uses seasonal produce to give you meals with a difference. Their latest offering is an 11-cheese macaroni with seasoned potatoes. The Rickhouse would not be complete without a collection of the best bourbons along with some brews inspired by seasonal flavours. The Kurtz family originally started this restaurant in 1937 serving meals their home. Today, three generations of the family prepare typical Southern cuisine. 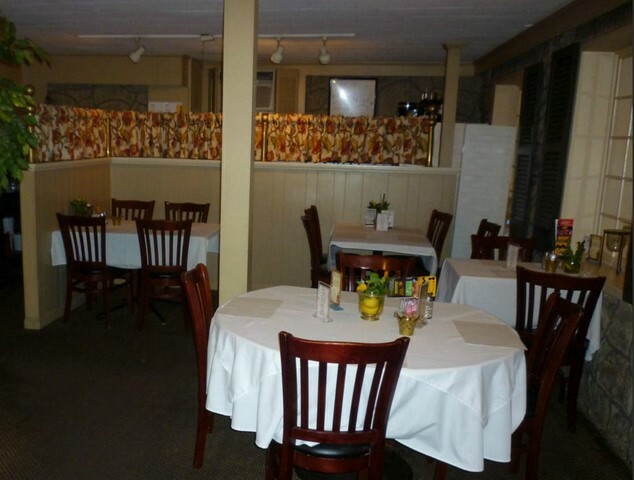 Here you can enjoy real home style skillet fried chicken, Kentucky country ham, homemade soups and casseroles. 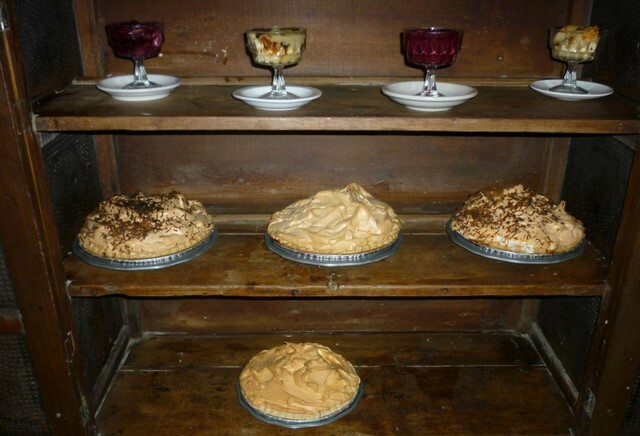 Check the photos for the display of the homemade cobblers, pies and biscuit pudding. Next I will cover some evening entertainment for after your meal in part 13. Viewed 1896 times since 18 January 2016.